enjoy the water. 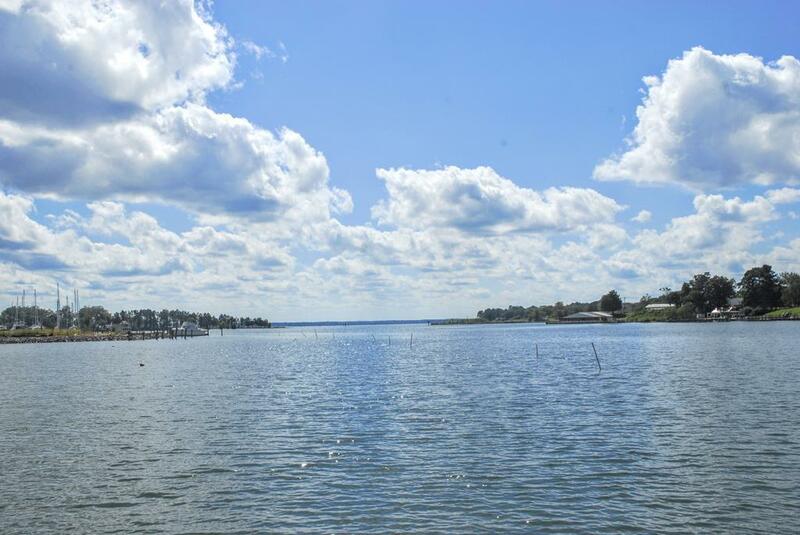 Carters Creek considered the premier body of water in the Northern Neck, is just minutes from the Chesapeake Bay. A highlight of the region, the highly acclaimed resort, the Tides Inn is two minutes away by land or water. Additional acreage is available for expansion.